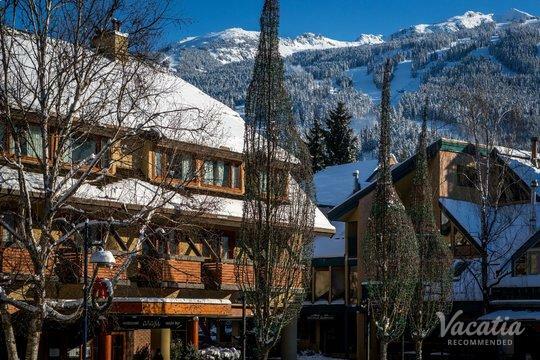 Whistler may be best known as a snow sports destination, but this beloved resort town offers so much more than just great skiing. 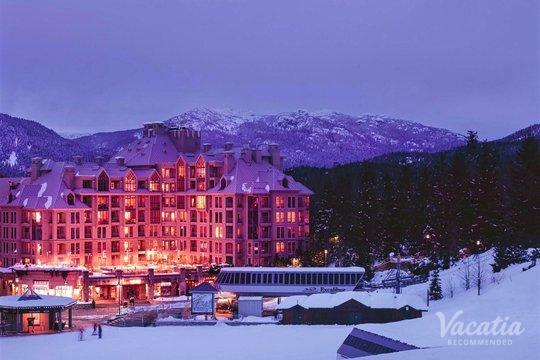 During the warmer months, Whistler becomes a haven for outdoors enthusiasts and nature lovers, as the snow thaws and gives way to great hiking and biking trails, lakes, and golf courses. 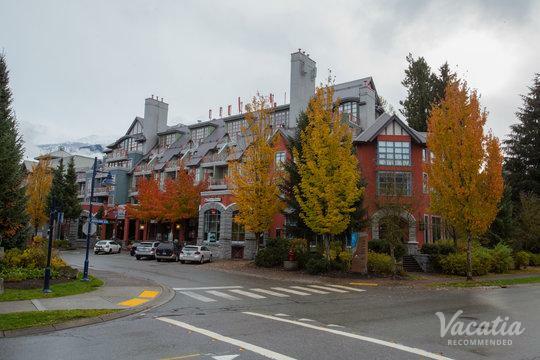 If you want to indulge in one of your favorite outdoor hobbies during your next vacation, be sure to stay at one of the best Whistler resorts near golf courses. 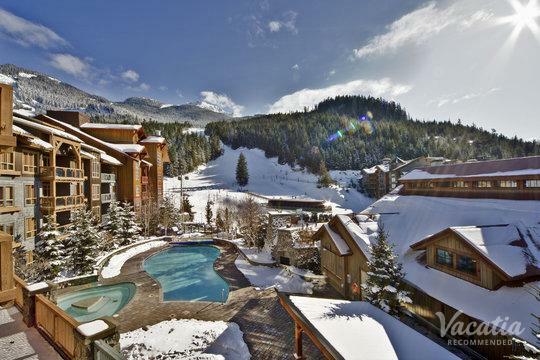 Vacatia can help you find the perfect resort near a quality golf course in these picturesque mountains so that you can make the most of your vacation time. 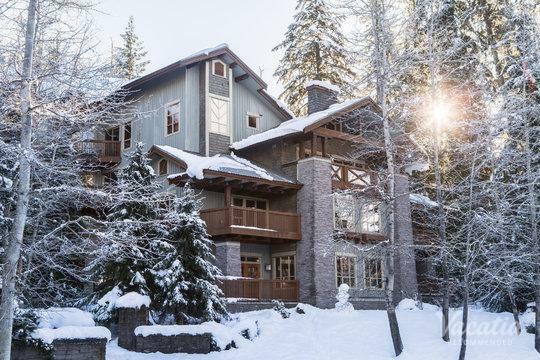 When you let Vacatia help book your accommodations, you can rest assured that you will have a spacious, comfortable vacation rental in the beautiful mountains of British Columbia. 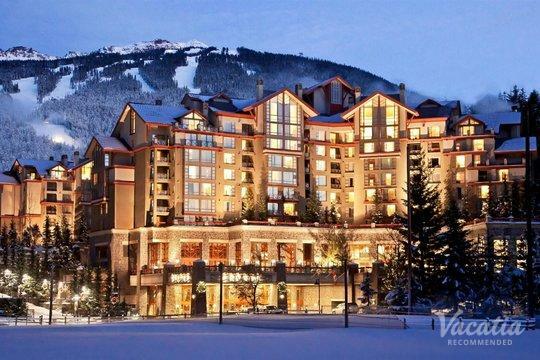 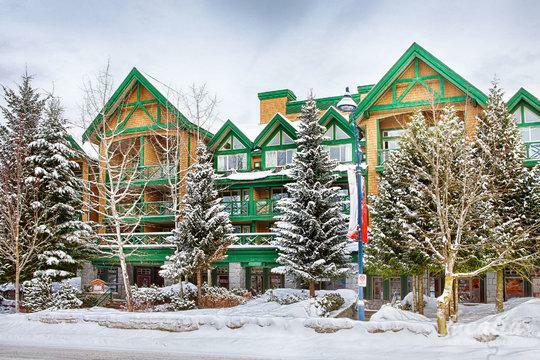 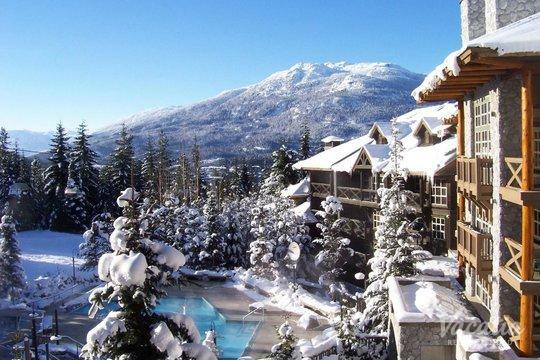 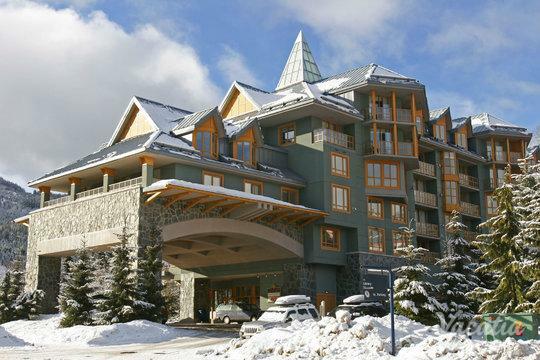 Enjoy all that Whistler has to offer by booking your accommodations near Whistler golf courses through Vacatia. 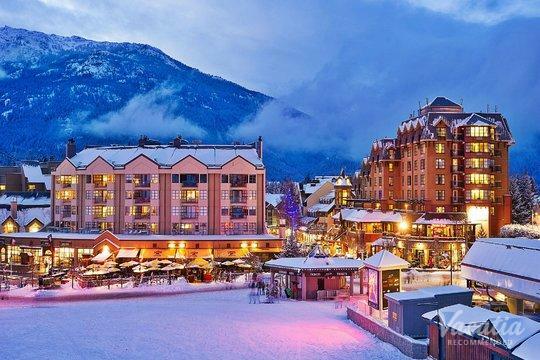 This charming alpine resort town attracts visitors year-round thanks to its abundance of outdoor activities and luxury resorts. 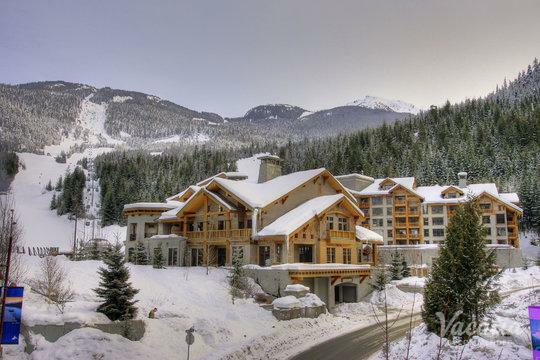 During the winter, visitors enjoy activities like skiing and sledding. 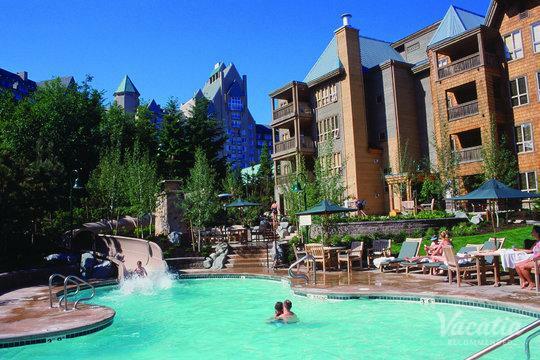 During the summer, visitors can partake in an array of outdoor activities, such as hiking, mountain biking, playing tennis, zip lining, and golfing. 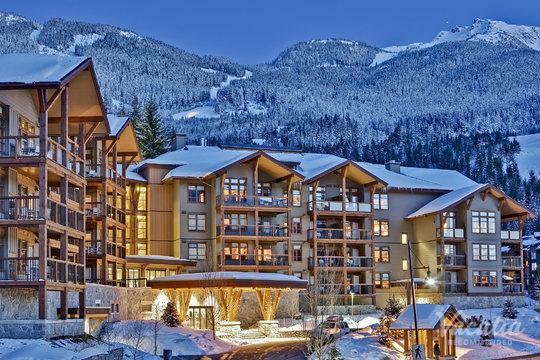 If you love golfing but don't get to indulge in your passion for the sport very often because of work and family, you should be sure to pencil in some time on the course during your next vacation. 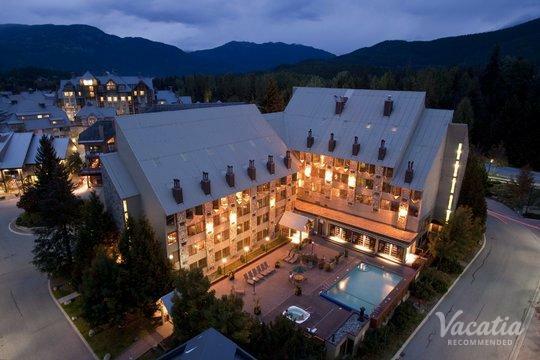 You could embrace the natural beauty of the great outdoors while golfing a picturesque course in Whistler when you book your accommodations through Vacatia. 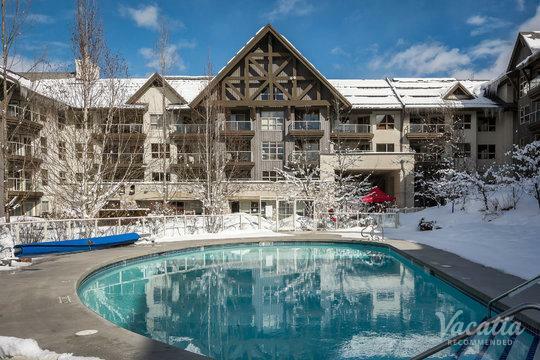 Not only can Vacatia help you find a vacation rental near a great golf course, but Vacatia also strives to provide travelers with spacious, comfortable vacation rentals. 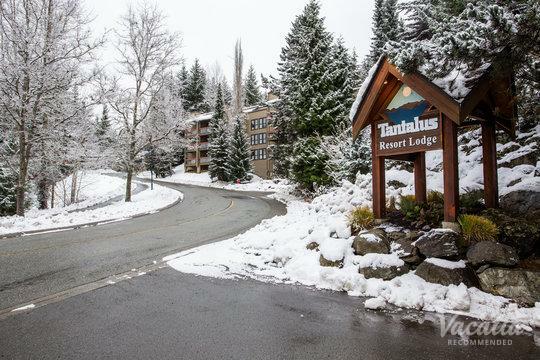 Every Vacatia "resort residence" features ample living space, including a fully equipped kitchen, so you're sure to feel right at home in the gorgeous mountains of British Columbia. 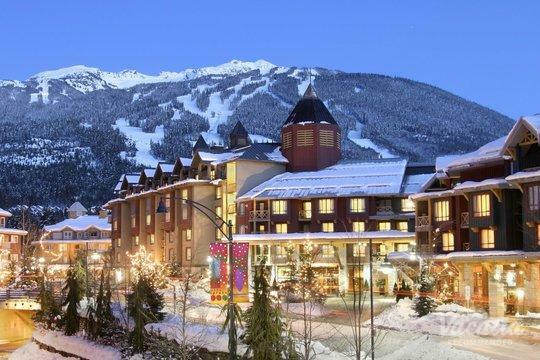 Whistler is a mountain town located north of Vancouver, British Columbia. 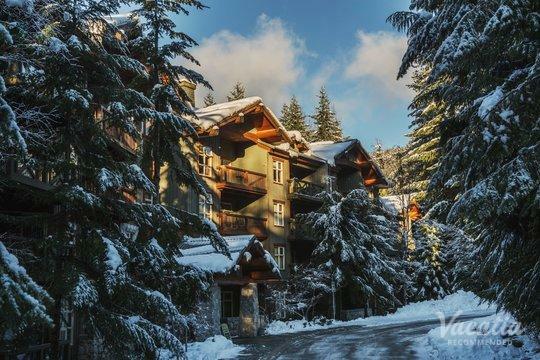 When the snow melts from its peaks, Whistler becomes an idyllic destination for those looking to breathe in the fresh mountain air and soak up some of the beauty of the great outdoors. 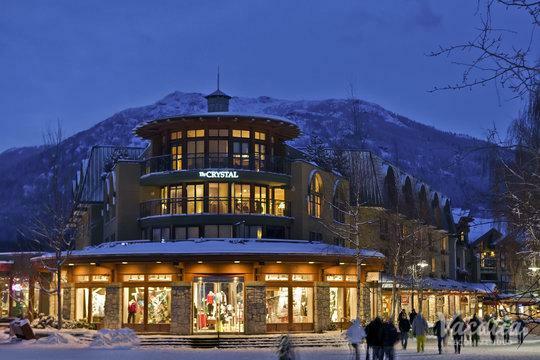 During the summer months, visitors can lounge by the lake, explore the gorgeous mountainside by hiking or biking, and experience the energy at one of the area's many summer events. 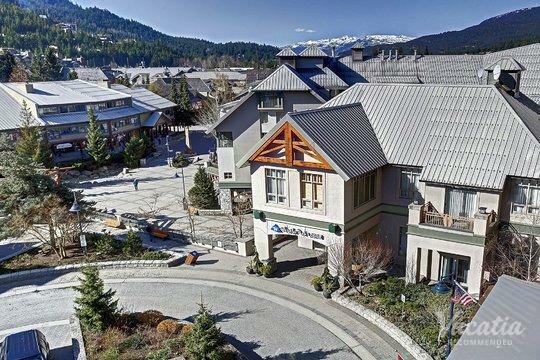 Whistler hosts a number of fun music and arts events during the warmer months, so there's no shortage of things to do or experience when you visit Whistler this summer. 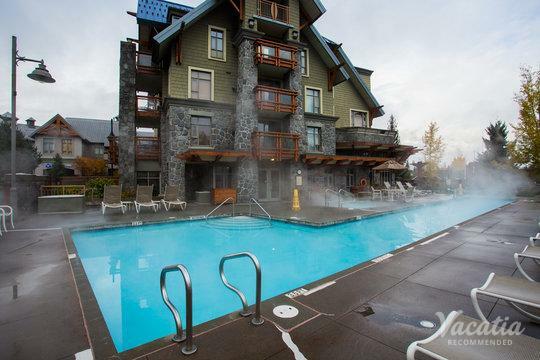 In addition to these fun outdoor activities, Whistler is also home to a handful of premier golf courses, and you could stay near one of these great courses if you let Vacatia help plan your accommodations. 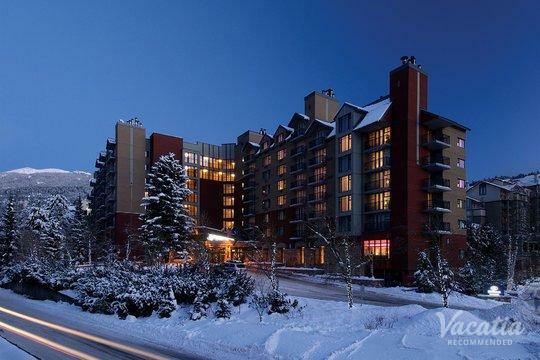 Don't deprive yourself of the fun of a great day of golfing during your vacation - work with Vacatia to book your stay at one of the best Whistler resorts near golf courses.